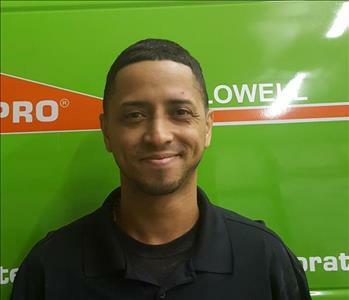 Jose is a Crew Chief at SERVPRO of Lowell. 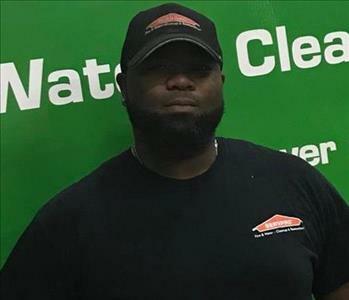 He has 10 years of experience and has the following certifications from the Institute of Inspection Cleaning and Restoration Certification (IICRC): Water Removal Technician, Fire restoration, mold remediation and blood born pathogen training and carpet cleaning certification. 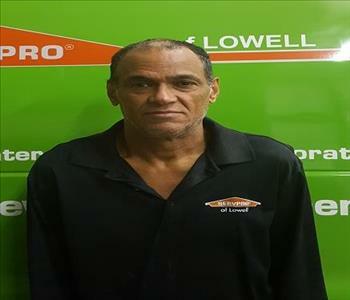 Ramon is a technician at SERVPRO of Lowell. 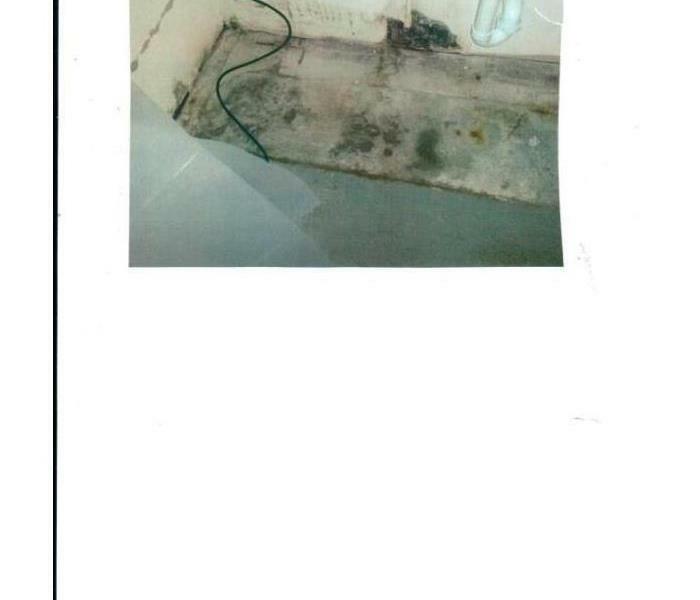 He has 7 years of experience and has the following certifications from the Institute of Inspection Cleaning and Restoration Certification (IICRC): Water Removal Technician, Fire restoration, mold remediation and blood born pathogen training. 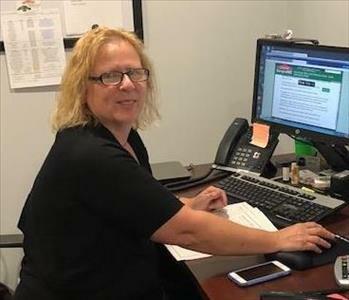 Our Office Manager Kathy has the toughest role here at SERVPRO she is the catch all before during and after all claims. She is the glue that holds our team together her management style and knowledge runs our office flawlessly. 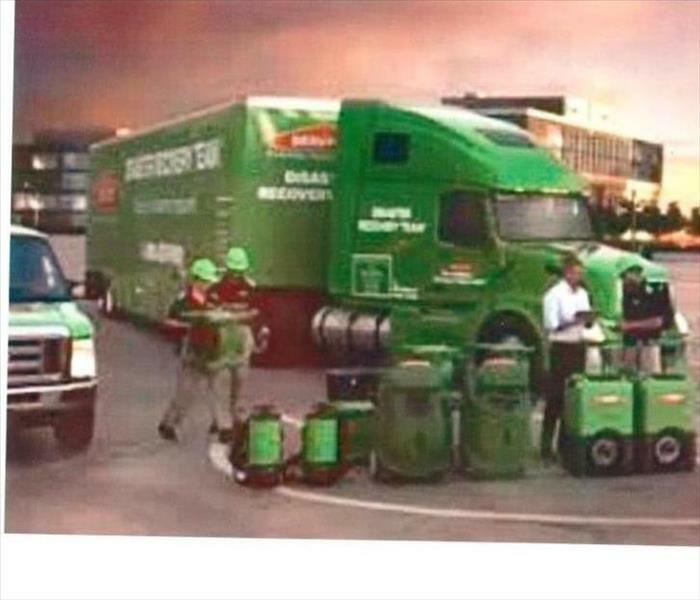 She is a wizard with the SERVPRO systems will answer any questions you may have. 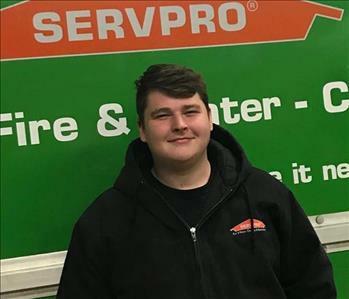 Corey is a technician at SERVPRO of Lowell. He has 5 years of experience and has the following certifications from the Institute of Inspection Cleaning and Restoration Certification (IICRC): Water Removal Technician, Fire restoration, mold remediation and blood born pathogen training. Tim Owens is a Production Manager at SERVPRO of Lowell. He brings 10 plus years of experience; Tim has managed a wide range of projects all with the same results satisfied clients. He has the following certifications from the Institute of Inspection Cleaning and Restoration Certification (IICRC): Water Removal Technician, Applied Structural Drying Technician and Carpet Cleaning Technician. 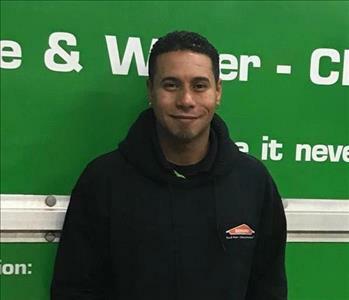 Elias is a Crew Chief at SERVPRO of Lowell. He has 6 years of experience and has the following certifications from the Institute of Inspection Cleaning and Restoration Certification (IICRC): Water Removal Technician, Fire restoration, mold remediation and blood born pathogen training and carpet cleaning certification.